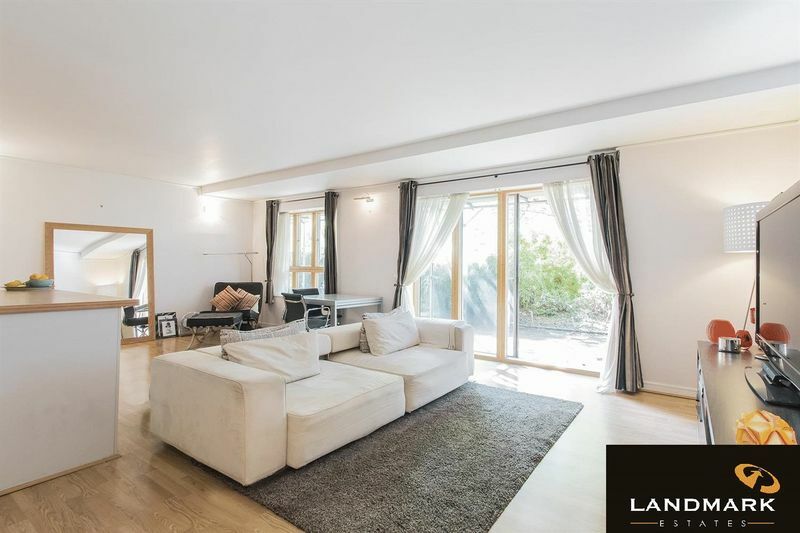 New to the market this stunning apartment, boasting a huge private decking area, set on the ground floor of Maurer Court in the heart of Greenwich Millennium Village. 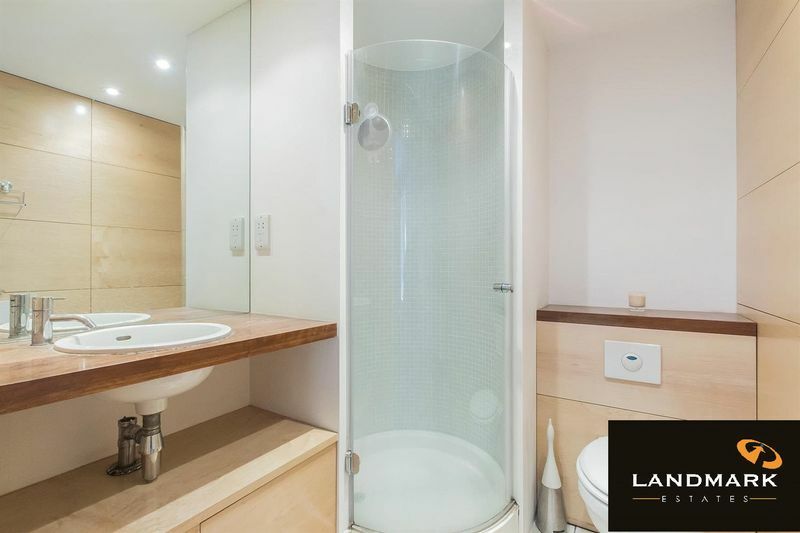 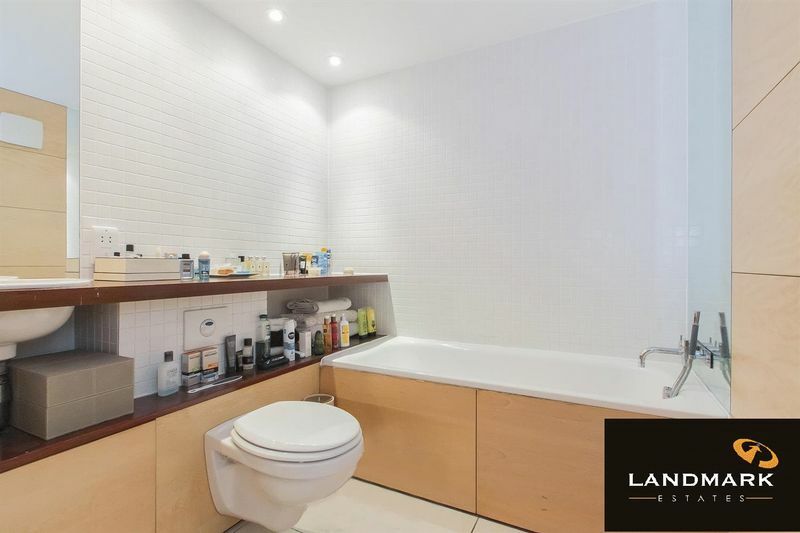 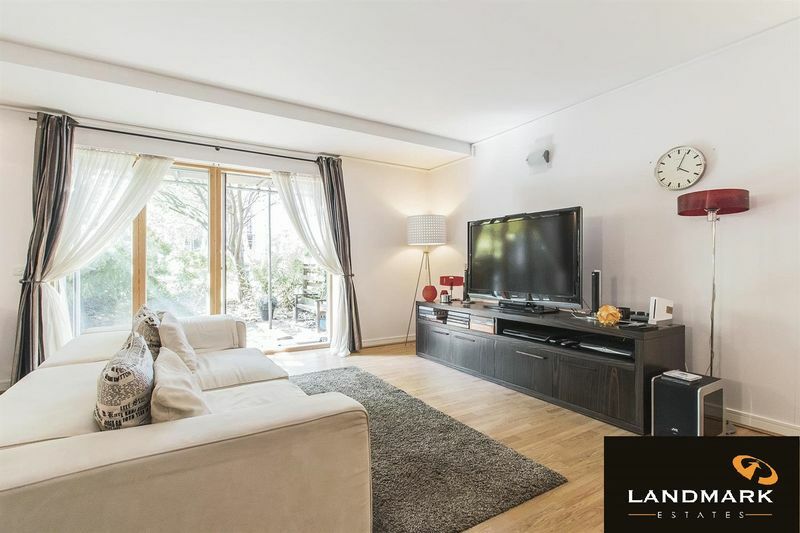 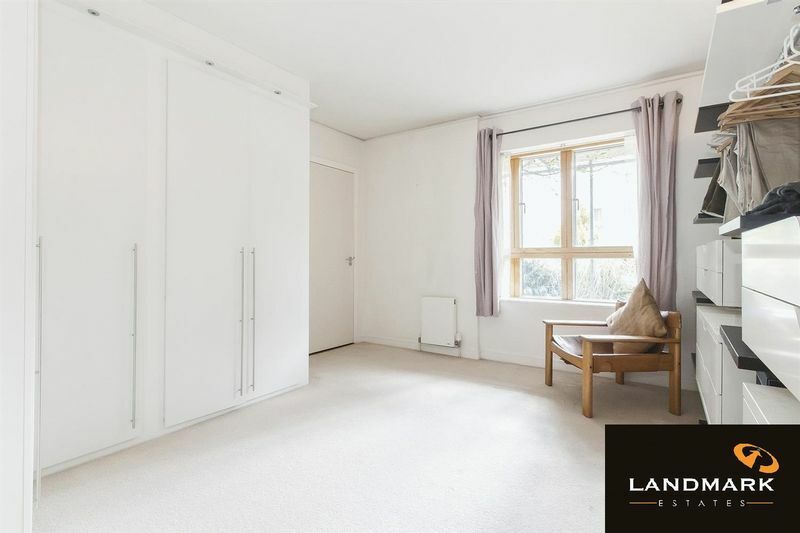 This smartly presented two bedroom apartment, is generous in size and light. 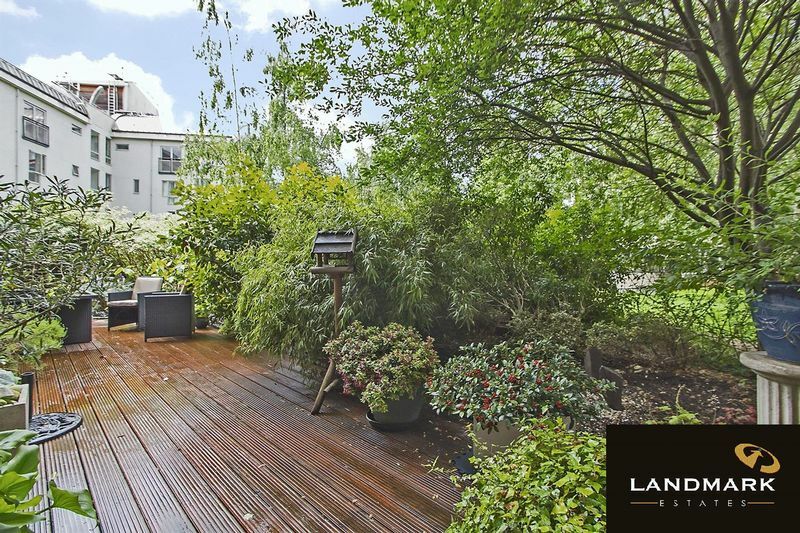 It has a spacious reception room with plenty of room for dining next to the open-plan kitchen which is perfect for the modern lifestyle and has a enormous private decking area which leads to communal gardens. 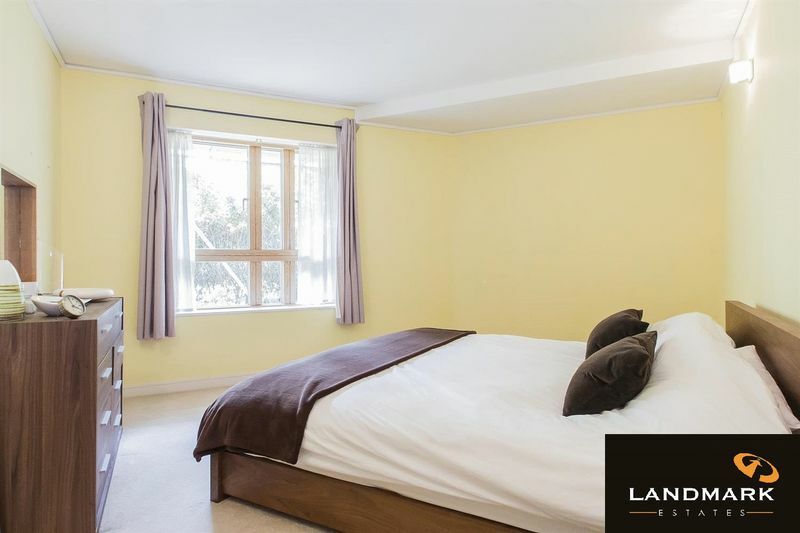 A contemporary decor throughout, this larger than average property is extremely spacious with two double bedrooms and two separate bathrooms. 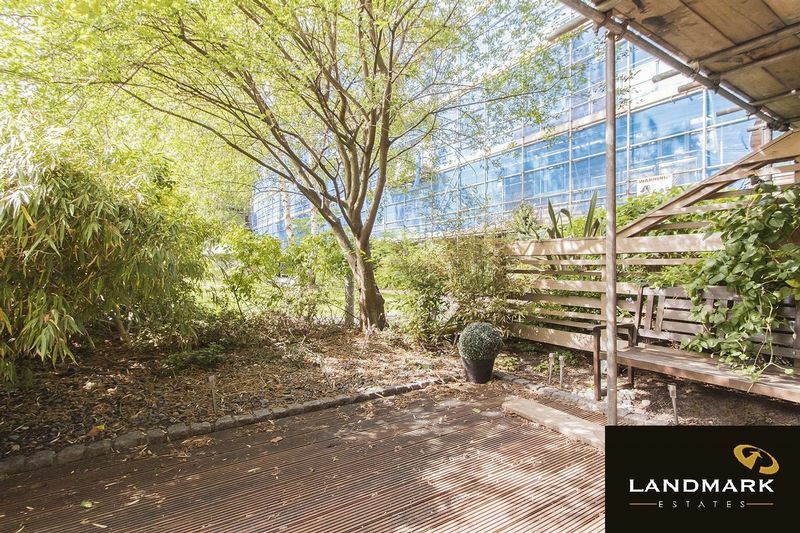 Maurer Court is located at the far end of John Harrison Way at the river side of Greenwich Millennium Village which is located moments from North Greenwich Underground Station, ideal for a swift commute to Canary Wharf, London Bridge and beyond. 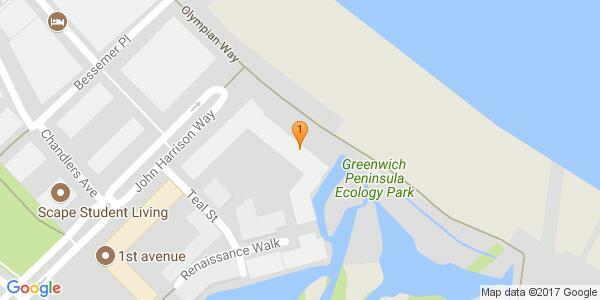 The O2 Arena is a short walk away and the historical Greenwich Town Centre is close by offering an array of restaurants, bars and shops. 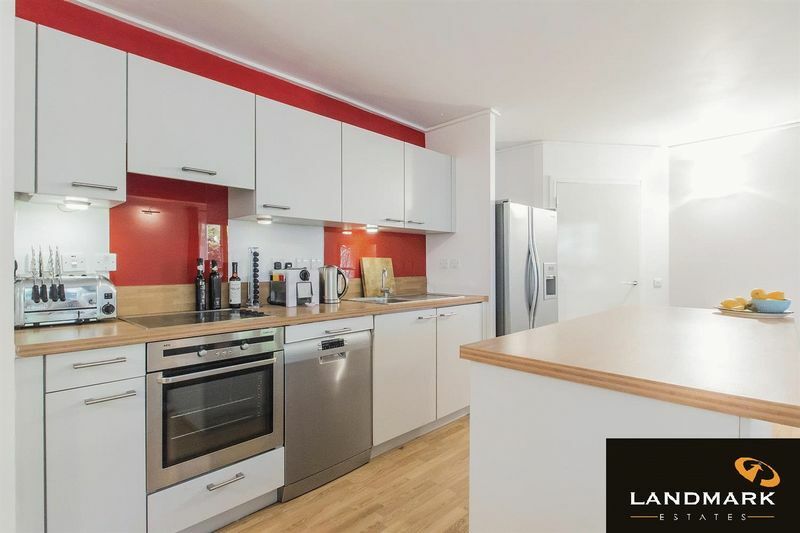 Greenwich Millennium Village is a beautiful and practical place to live which has developed into a vibrant and active community and features the highly sought-after Millennium Primary School rated "Outstanding" by ofsted. 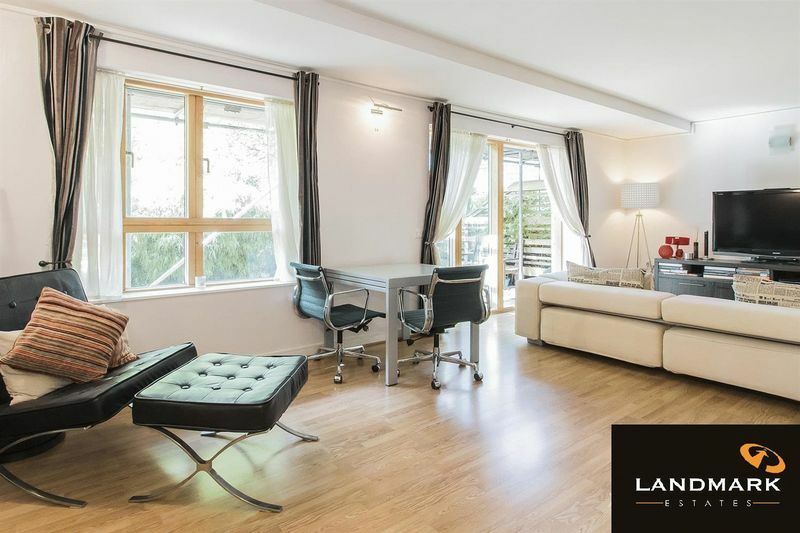 Situated on the Greenwich Peninsula, alongside the Thames, with new parks, ecology centre and yacht club and with easy access to the Canary Wharf and Central London.